HOME > Blog > Compliance for Self-Storage Operators > What Do I Need to Know about Storage Units and the SCRA? It’s not unusual for servicemembers to miss occasional payments on their storage units, and the SCRA provides them protections from retaliatory actions if they are on active duty. The Servicemembers Civil Relief Act is designed to protect the rights of active-duty military members while they are deployed. In many cases, service members cannot meet certain financial obligations while abroad, including paying credit card bills, auto loans and rent. One area where the SCRA is important is with self storage units. Many military members use storage companies to house their personal belongings while on active duty. But sometimes they cannot make the regular rent payments on their lockers. What can a storage business do? When is it legal to evict a tenant, enforce a lien, seize the property and auction it off? SCRA violators can face significant penalties. A recent case against one storage company resulted in a $170,000 settlement. The Department of Justice alleged that the company sold the belongings of 11 active-duty military members while they were deployed. In a press release, the DOJ stressed the importance of performing an active-duty military search to ensure a renter is not protected by the SCRA before enforcing a lien. Furthermore, the DOJ noted that renters can seek damages in any case. The SCRA affords civil monetary penalties up to $55,000 for the first offense and $110,000 for any future offenses. “Servicemembers, especially when deployed overseas, should be able to focus on protecting our county and shouldn’t have to worry about losing their personal property,” said U.S. Attorney Laura Duffy of the Southern District of California. So when is it legal to auction off servicemembers’ belongings? When you have a court order. Storage companies must bring their cases before the court before selling any items. It is important to remember that the courts typically side with servicemembers, so the storage company will have to present solid evidence in their favor to get a court order. Timing makes a difference when enforcing a lien. Storage companies cannot act while the servicemember is on active duty and for 90 days after active duty ends. The purpose is to allow the renter to pay off all debts during that period to avoid losing their property. While you can get past this with a court order, it is best to monitor renters’ active-duty status as well as the 90-day grace period. Furthermore, courts may delay action if the servicemember requests it, even in the event of a court order. The renter has the right to settle the debt, and courts often view deployment as reason to stay proceedings until the person returns to the U.S.. Storage companies have options prior to enforcing a lien, however. When the renter signs the initial agreement, the storage company can ask them to sign a waiver of SCRA rights. The servicemember is under no obligation to sign, but a written, legal waiver will remove the need for a court order before enforcing a lien. It’s crucial that storage operators follow the rules to the letter when asking servicemembers to sign a waiver. A mistake such as using the wrong point size or stapling the waiver to the contract can invalidate it. Consult with a lawyer. In addition, storage companies should also check for military status, both when first renting to a customer and before seizing any property. It is always beneficial to know active-duty military status. This knowledge can prevent an otherwise justifiable lien from turning into a costly settlement. 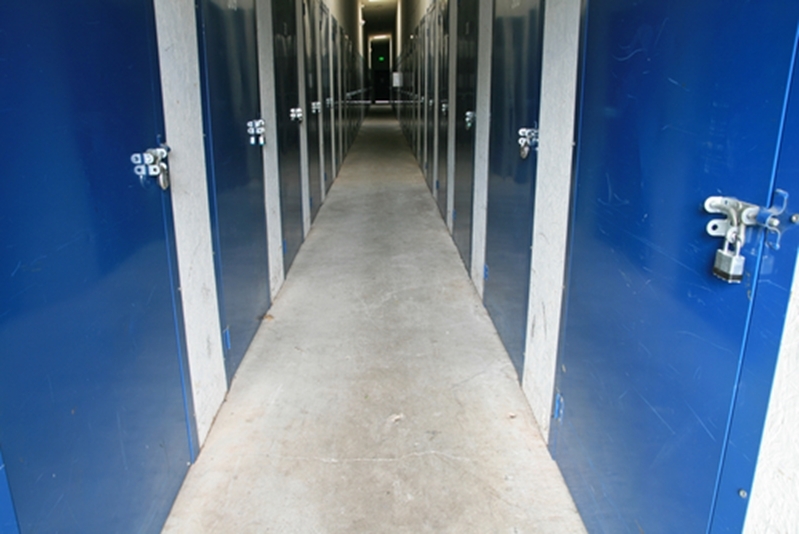 At the end of the day, self-storage is a business and owners need to treat it as such. Due diligence, smart practices, and education can ensure liens are legal and that operators do not auction off active-duty servicemembers’ property while they are deployed.